Is ugly the new hot? It’s been said that beauty is in the eye of the beerholder, but you may find a sort of hideous beauty in these photographs by Phillip Toledano, even if you’re not holding a beer. The photos are from a series exploring the strangely compelling appearances of individuals that have undergone what many would describe as botched or excessive cosmetic surgery. 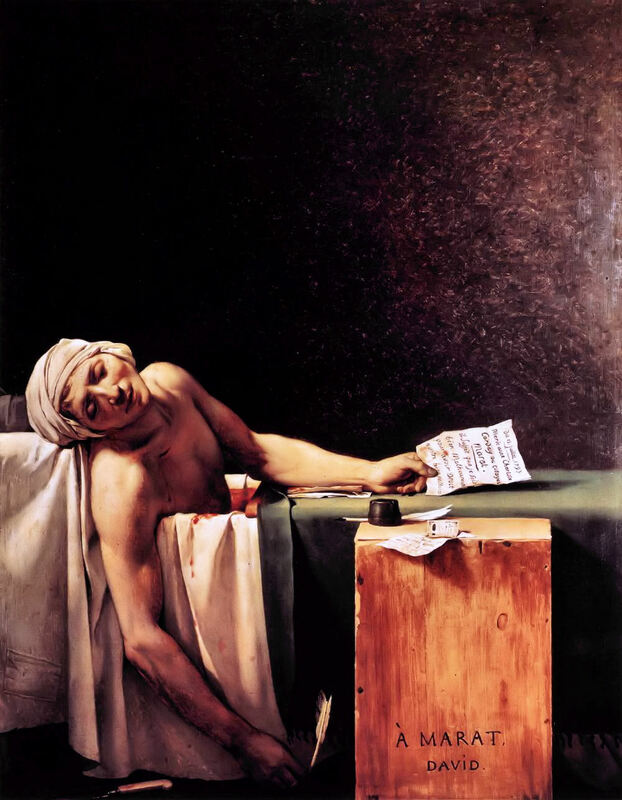 Part of what gives the images their power is how they reference images from art that you may already be familiar with, as in the case of this image, which suggests both Portrait of a Young Woman in a Turban and the Death of Marat. On his web site, Toledano asks if – as a culture – we are “…creating a new kind of beauty. An amalgam of surgery, art, and popular culture? And if so, are the results the vanguard of human induced evolution?” I’d have to say “no”, in this case. I’m perpetually perplexed by how perfectly decent-looking people go to such great lengths to be more attractive, and when all is said and done end up looking literally monstrous, as in the case of Internet meme celebrity Jocelyn Wildenstein, or just a little more fake and not any more attractive (though a lot more famous!) as in the case of someone like Heidi Montag. And for me, the fact that a desire for fame is what often drives these surgical compulsions is especially ironic, when being “ugly” can be such a draw in itself. As evidence, just take a look at Nerve.com’s 20 Sexiest Ugly People or Ravi Vora’s Ugly Actors You Know And Love. There’s even a modeling agency that specializes in ugly called – aptly enough – Ugly. I’ve personally always been a little partial to the “ugliness” of Sandra Bernhard, Helena Bonham Carter, Bai Ling, and more recently Yolandi Visser. To me, it’s the exaggerated features of the sort Fellini relied on (see the book Fellini’s Faces for examples) that are the very thing that makes someone beautiful. Do YOU have a favorite “ugly but beautiful” celebrity? Ugly, or beautiful? Can you name them all?